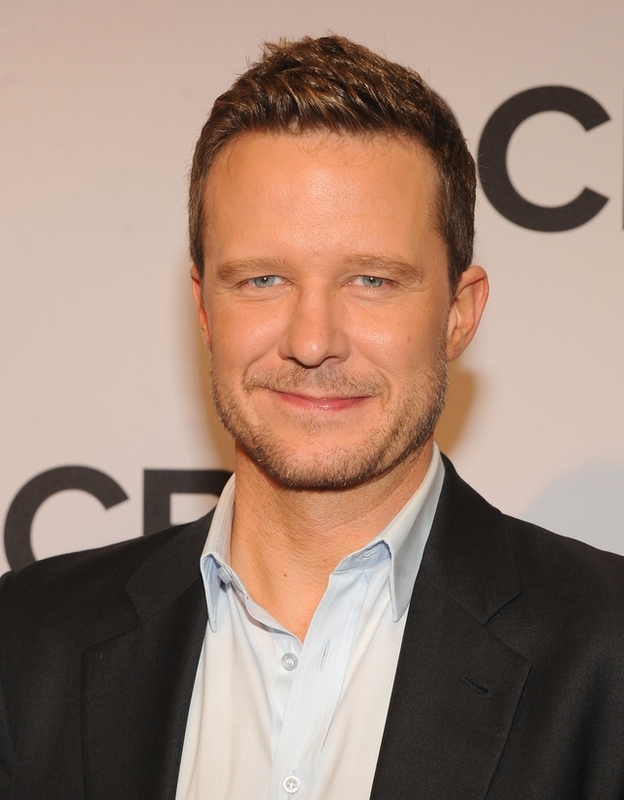 Will Chase was most recently seen playing Luke Wheeler on ABC’s “Nashville” and most recently appeared on stage in Something Rotten as Shakespeare and in the Broadway revival of The Mystery Of Edwin Drood for which he received a 2013 Tony Award Nomination for Best Featured Actor in a Musical. Other Television appearances include Michael Swift on NBC’s “Smash”, “The Good Wife”, “Necessary Roughness”, “Rescue Me”, “Pan Am”, “Unforgettable”, “White Collar”, “Royal Pains”, “Blue Bloods”, “Law and Order: Criminal Intent”, “Cupid”, “Conviction”, “Third Watch”, “One Life To Live”, “Guiding Light”, “All My Children” and “As The World Turns”. Best known for his work on stage, he has starred on Broadway in Nice Work If You Can Get It, Rent, Miss Saigon, The Full Monty, Aida, Lennon, High Fidelity, The Story Of My Life, and Billy Elliot. He was also seen at New York City Center Encores! in Bells Are Ringing and Pipe Dream. Film credits include the upcoming Butterflies of Bill Baker, Four Single Fathers, Shaft, and Rent: Filmed Live On Broadway. Recordings include the original Broadway Cast recordings of The Mystery Of Edwin Drood, High Fidelity and The Story Of My Life, A Little Princess: Studio Cast Recording, Love On A Summer Afternoon: Songs of Sam Davis, This Ordinary Thursday: The Songs of Georgia Stitt, and Thirteen Stories Down: Songs of Jonathan Reid Gealt. Mr. Chase trained at the Oberlin Conservatory of Music where he studied conducting with Atlanta Symphony’s Robert Spano and earned a Bachelor of Music Degree in percussion. Will has two daughters, Daisy and Gracie, and resides in New York City.